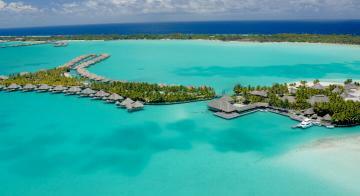 The overwater bungalow was born on our islands 50 years ago and today they remain the symbol of luxury life. 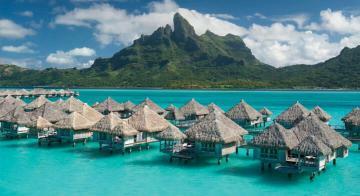 Plunge into the lagoon from your room’s deck or relax in the shade of thatched roofs while taking in magnificent, unobstructed views. 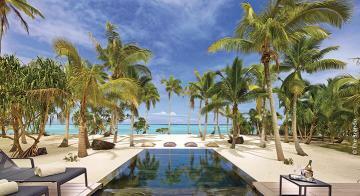 Combining the world’s finest resort brands and a culture with a deep appreciation for relaxation and beauty has created spas like nowhere else in the world. 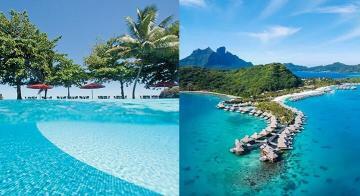 Conrad Bora Bora Nui Resort - COUPLES FREE NIGHTS DEAL! 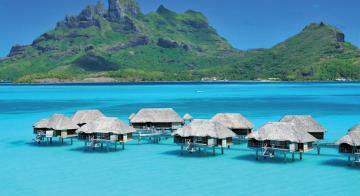 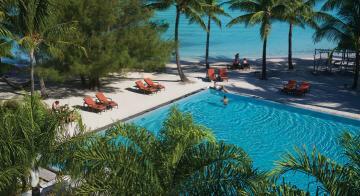 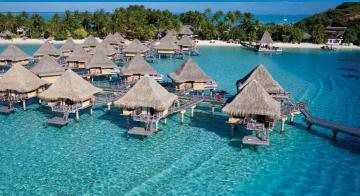 Conrad Bora Bora Nui Resort - FAMILY FREE NIGHTS DEAL!